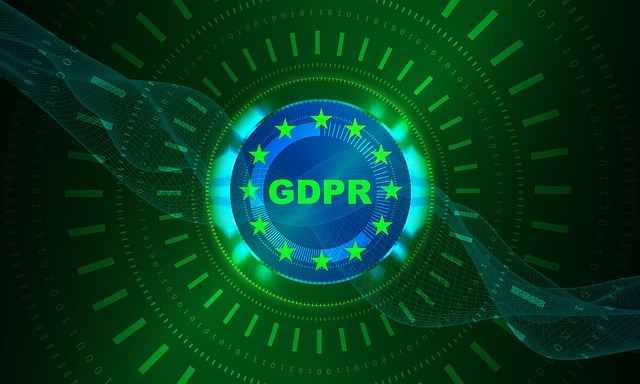 The General Data Protection Regulation (GDPR) is a new regulation under EU law based off of the data protection and privacy for all individuals within the European Union. The newest regulation addresses the export of personal data outside of the EU as well as giving more control to citizens and residents over their own personal data. The General Data Protection Regulation affects any website that is accessed by EU customers or held in the EU and as a result, if your WordPress website is storing data by anyone accessing it in the EU, you need to make sure that your WordPress website meets the regulation for safeguarding the information that you collect. The GDPR represents new changes in consent for individuals, right to access, privacy design, the right to delete accounts and increased territorial scope for the rights of individuals based off of their access of a WordPress website. 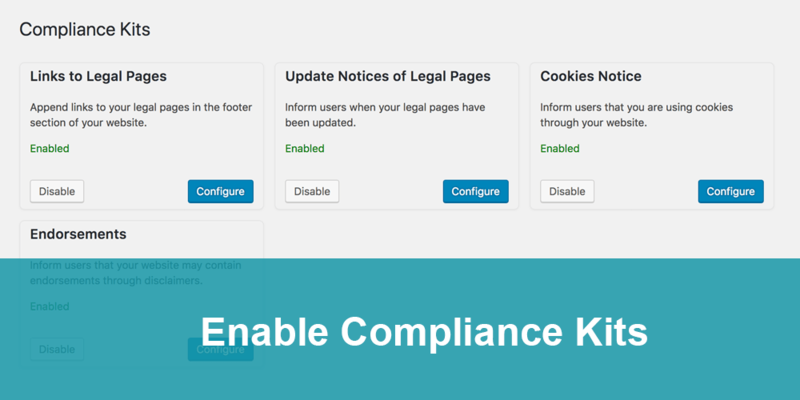 If you want to make sure that your WordPress website is compatible with these new regulations so that you don’t face any kind of repercussions or fines, you should consider installing some of the compliancy WordPress plugins that are available for data protection. 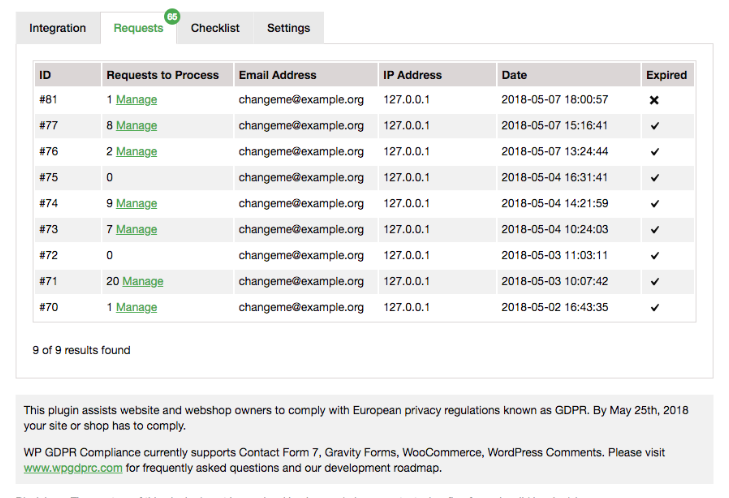 Here’re the 10 best WordPress GDPR plugins & tools and tools that help website owners to comply with European privacy regulations. By May 25th, 2018 your site or blog has to comply. Prepare your WordPress Website & WooCommerce Shop for the GDPR and secure your user data with our plugin. Easy installation, dozens of useful features, and lots of information on how to make your website compliant. It has been developed in cooperation with lawyers. The GDPR Framework provides a set of easy to use tools to help make your website GDPR-compliant. 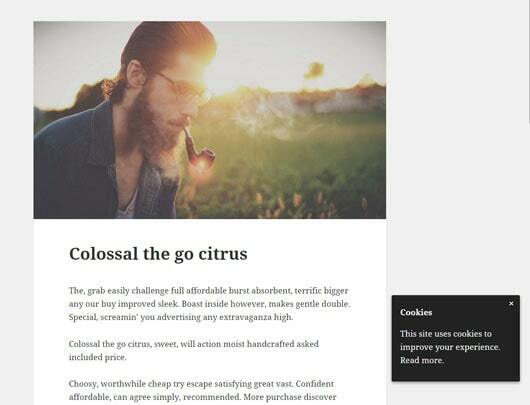 A simple way to show how your website complies with the EU Cookie Law / GDPR. Shows a notice with Accept and Reject options. By default, the cookie value will be set to null. If the user clicks Accept button the value with be changed to yes. IF the user clicks on Reject the value will be set to no. Your developer can check this value to set a cookie. GDPR Cookie Consent Banner is one of the simplest and most popular cookie consent plugins out there. Compliance with data privacy regulations like the GDPR and the ePrivacy Directive has never more attainable. 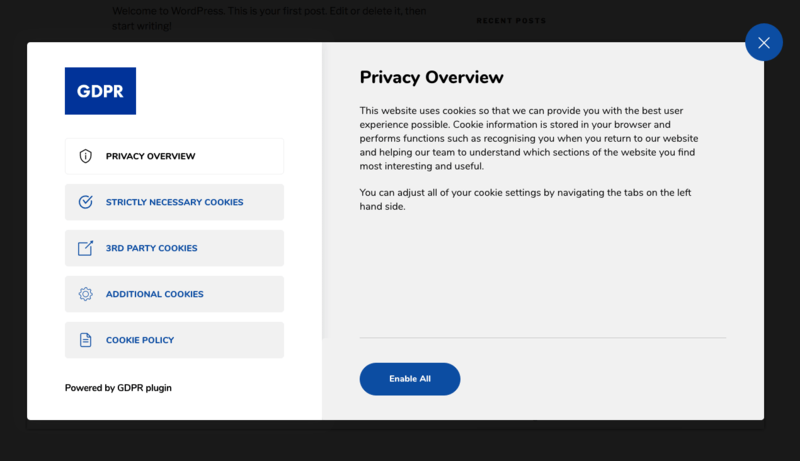 A GDPR Compliant Cookie Consent and Notice plugin for WordPress. This plugin helps you to meet GDPR compliance requirements for comments, including anonymized IPs, extra checkbox, and terms notice. Anonymize IPs of new comments. Anonymize IPs of already stored comments in your database. Display compliance label, text, and extra checkbox right before the “Submit Comment” button. You can use this plugin to integrate Google Analytics conform to EU law in compliance with data protection. For this you only need to put your Google Analytics ID into the general settings. Other settings (e.g. AnonymizeIP) are preconfigured accordingly and need to be changed only when needed or when extensions are desired. In the advanced settings features of Google Analytics can be activated. Corresponding information can be found in the settings. 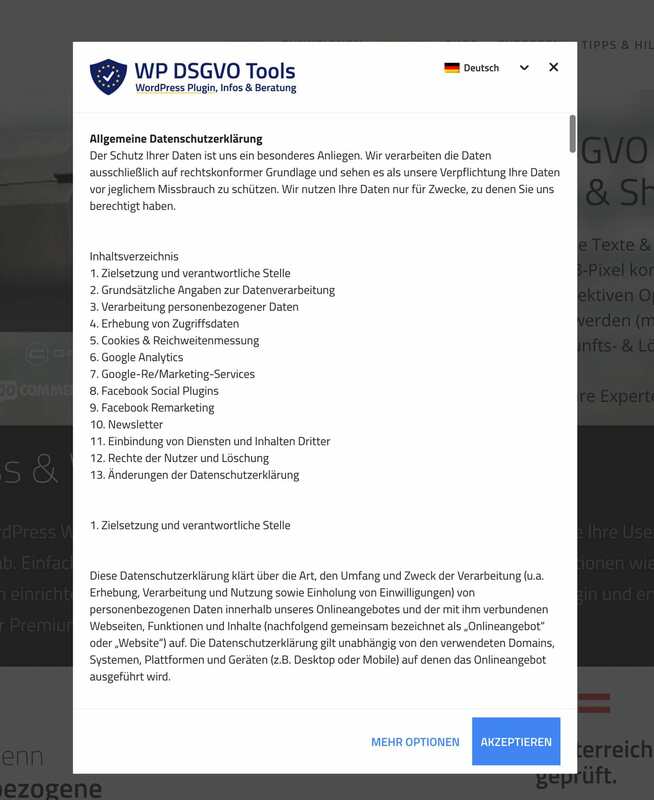 ConsentForAds is the GDPR-compliant tool for WordPress publishers to opt-in/opt-out users for digital advertising in the EU. Much of advertising revenue for WordPress comes from programmatic and data-driven advertising. We make it easier to keep that revenue. The GDPR is affecting website owners worldwide and if you are unable to meet the new forms of compliance in the way that you collect data, in the weighting you are collecting analytics data, in a way that you store data and in the various plug-ins and themes that you use, your WordPress website could actually be subject to fines. Installing one of these top plug-ins from our list could be all that you need to meet compliance and mitigate risk. Be sure to consider using any of these solutions when the newest legislation on GDPR comes into effect.